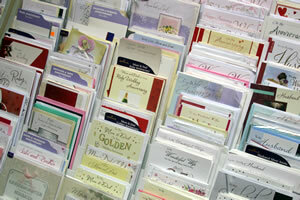 We have the finest range of greetings cards in the area and many of our customers visit from miles around. We achieve our selection catering for all budgets by stocking over 20 different suppliers. 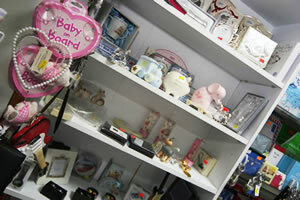 A typical card shop sticks to the big well-known brands. At Caistor Post Office we seek out the different, the unusual and the variety, so if you want a card with a tractor! a Land Rover or anything that will make your message unique you are more likely to find it here. Give us a try!